Here at Smilerite Dental Care we use the Cerec Cad/Cam dental machine. It produces in office ceramic dental restorations using a computer assisted technology that includes 3d pictures and Cad/Cam. With the Cerec (Chair side Economical Restoration of Esthetic Ceramics) we can restore your teeth in a single sitting, rather than multiple sittings that require other techniques. How long do porcelain Onlays or Inlays last? Dental onlays or dental inlays can last for a couple decades however, it depends on a number of factors. The factors can include oral hygiene and forceful chewing. Dental Crown and Bridges is a fixed restoration designed to improve strength, contour, function, and aesthetics, crowns can be fabricated from a range of materials including high gold alloys, titanium, resin, ceramic or combinations thereof... To fit the dental porcelain crowns, a layer is shaved from the tooth that is receiving the treatment to prepare it for the crown. They are a “Crown” that goes on top of the tooth restore the damaged tooth. Porcelain veneers also are known as termed dental veneers or dental porcelain laminates, are a thin layer of porcelain that is bonded to the front side and back side of the tooth. They are used to create a cosmetic improvement for a tooth or all of the mouth. They are used by dentists to make cosmetic changes for teeth that have been worn, chipped, discolored, or misaligned. The teeth will prepare by removing around 0.3 to 0.6 mm of enamel. Then will later take an impression (mold) of the teeth sends them to the specialized dental laboratory that will create the dental Veneers.e dental Veneers. 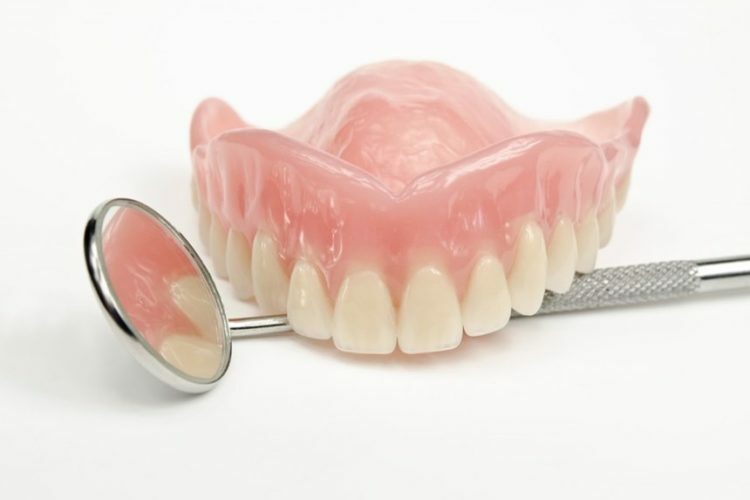 Checking the appearance and fit of the veneers and if it meets with your approval, the veneer will be bonded and permanently attached your teeth or tooth.